Since 1896, the Pittsburgh Symphony Orchestra has been known for its artistic excellence, a rich history of the world’s finest conductors and musicians, and a strong commitment to the Pittsburgh region and its citizens. Past music directors have included many of the greats, including Fritz Reiner (1938-1948), William Steinberg (1952-1976), Andre Previn (1976-1984), Lorin Maazel (1984-1996) and Mariss Jansons (1995-2004). This tradition of outstanding international music directors was furthered in the autumn of 2008, when Austrian conductor Manfred Honeck became music director of the Pittsburgh Symphony. The orchestra has been at the forefront of championing new American works, and gave the first performance of Leonard Bernstein’s Symphony No.1 'Jeremiah' in 1944, and John Adams’ 'Short Ride in a Fast Machine' in 1986. The Pittsburgh Symphony has a long and illustrious history in the areas of recordings and radio concerts. As early as 1936, the Pittsburgh Symphony broadcast on the airwaves coast-to-coast and in the late 1970s it made the ground-breaking PBS series 'Previn and the Pittsburgh'. 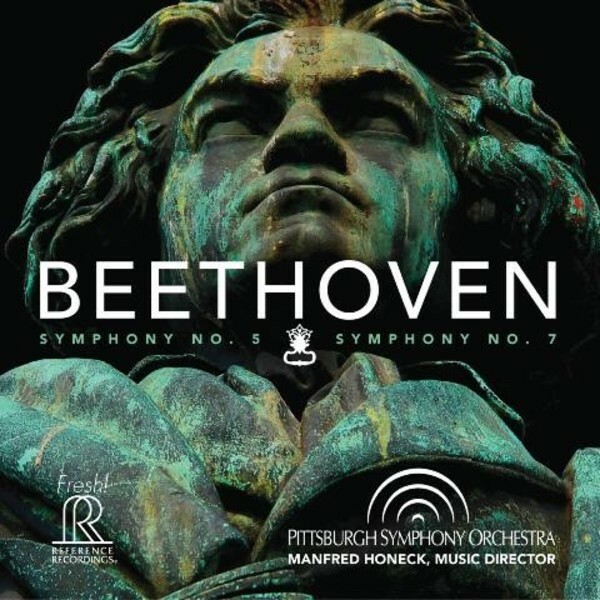 The orchestra has received increased national attention since 1982 through network radio broadcasts on Public Radio International, produced by Classical WQED-FM 89.3, which are made possible by the musicians of the Pittsburgh Symphony Orchestra. This release and the entire Pittsburgh Live! series are recorded and mastered by the team at Soundmirror, whose outstanding orchestral, solo, opera and chamber recordings have received more than 70 Grammy nominations and awards.